Please do not read or listen to books that you know will make you tear up at work. A while back, I joined a clean reads author and reader group on Facebook and am so glad that I did! Everyone has been absolutely amazing!! 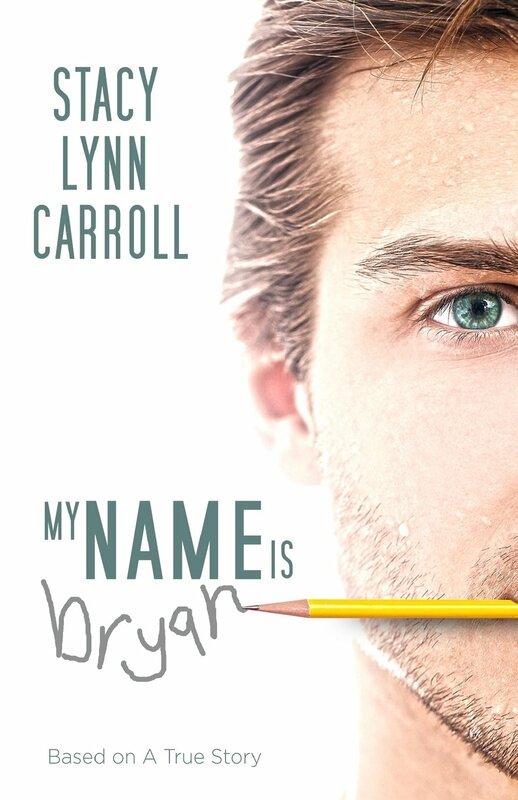 Occasionally, the authors will put calls out for reviews and I snagged MY NAME IS BRYAN by Stacy Lynn Carroll. What an inspirational and extremely emotional story. My Name is Bryan is based on a true story. Bryan is injured during a weekend away with a group of friends and we have the privilege of reading what he goes through and how he stays positive. I guarantee I wouldn’t have been able to do the same. Everyone can learn from this story. I certainly have! Giving up isn’t an option. Stacy, thank you for sharing Bryan’s story!! Check out the trailer below and go buy the book! !